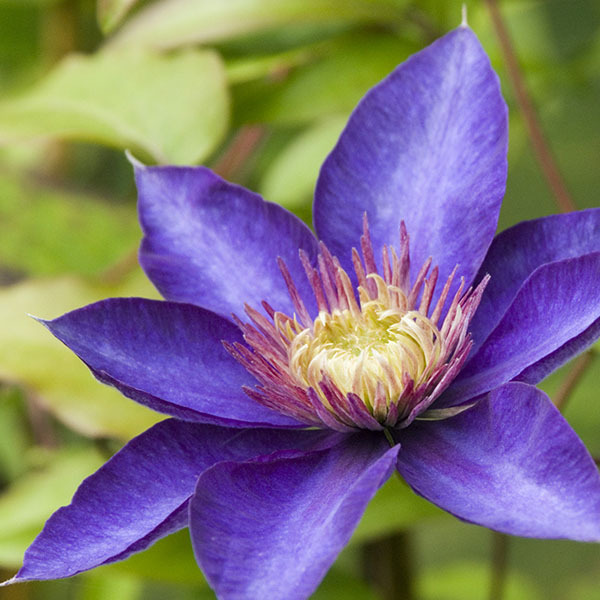 We stock over 100 varieties of clematis and climber, plus herbaceous perennials, fruit trees, roses, azaleas, rhododendrons, soft fruit, hedging, bedding plants, bulbs and vegetable plants. 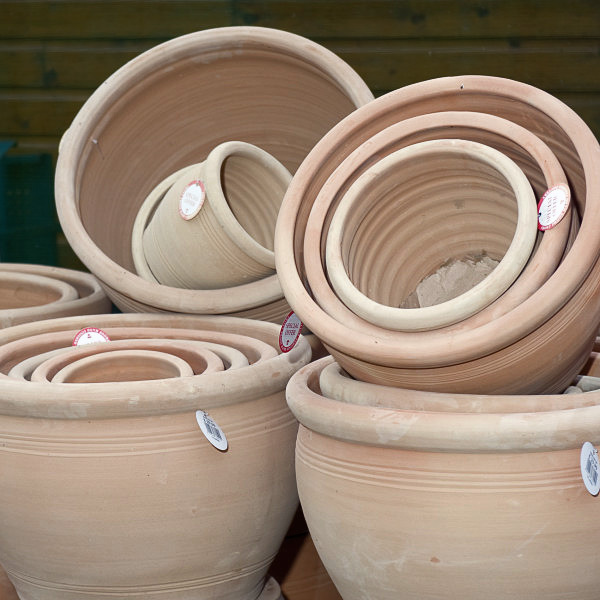 We sell gardening sundries including specialist and general purpose composts, garden tools, fertilisers and pesticides, gloves, wildlife care, trellis, outdoor pots and ornaments, seeds and bulbs, gifts and water features. Our Honeysuckle Coffee Shop and Takeaway serves freshly made tea, coffee and hot chocolate, plus home made soup and filled rolls. 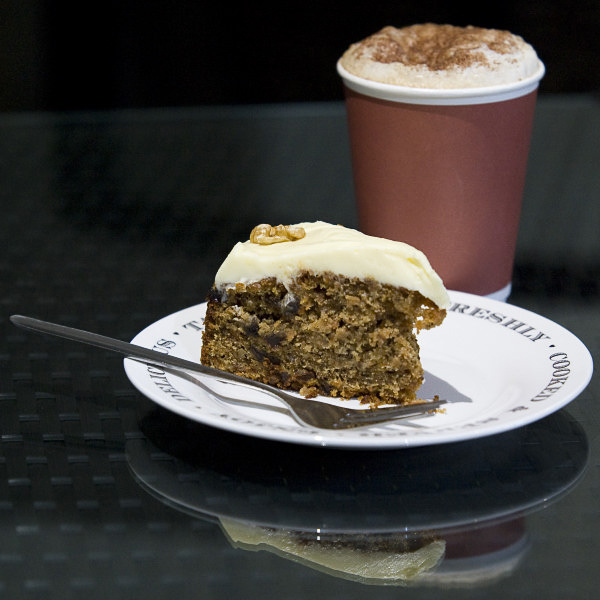 Our scrumptious cakes are locally made. 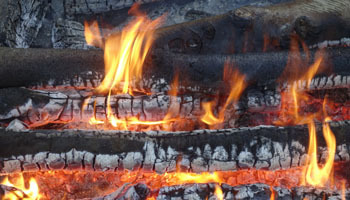 Our wide range of firewood, wood briquettes and pellets, peat, coal, kindling and fire lighters can be bought on site or delivered. 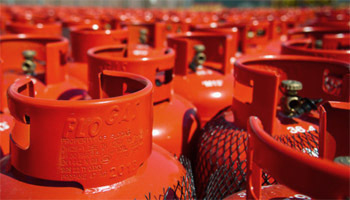 We stock all types of ‘FloGas’ bottled gas including Butane and Propane for domestic, camping and outdoor leisure, which can be collected or delivered to you. Delivering good quality plants with honest straight foreword service, every week, throughout Scotland for over 20 years. From nationwide deliveries of our own and other nurseries stock to garden centres all over Scotland to local deliveries of fuel and garden centre products we can deliver. We make reusable Jackets to fit the Horticultural Industry standard Danish Trolleys, these are a more environmentally friendly way to keep plants safe in transit and are better for plant health too. Corachie Clematis © 2019. All Rights Reserved.